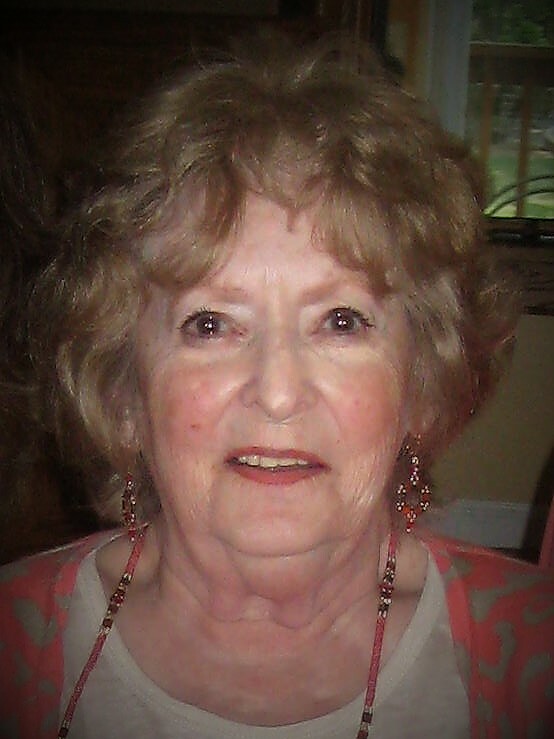 (nee Freska), age 84, passed away peacefully on Friday, April 13, 2018. Beloved wife of (Sheldon) Cary Reynolds, cherished mother of Bonnie (Robert), Gary (Denise) and Christine. Dear step-mother to Sheldon (Sarah), Dana (Michael), Kyle (Amy) and Sara (Steven). Super Hero grandmother of seventeen and great-grandmother of two. Treasured sister of Edward and Arlene (Barry). Loving aunt, cousin and friend to many. The family held a private Celebration of Life on April 21. Patricia’s beauty, grace, kindness, talent and devotion will be missed by all who loved her. Condolences can be shared with the family at www.heritagecremationsociety.com. I am so sorry about losing your Mother. I remember her being so beautiful and I loved when she would bring you treats from Malley’s for our dorm room at Bowling Green. I still have pictures she took of us. I am sorry to have read the obituary this morning. I sure would like to see you at our 65th, as would many others who always ask about you.